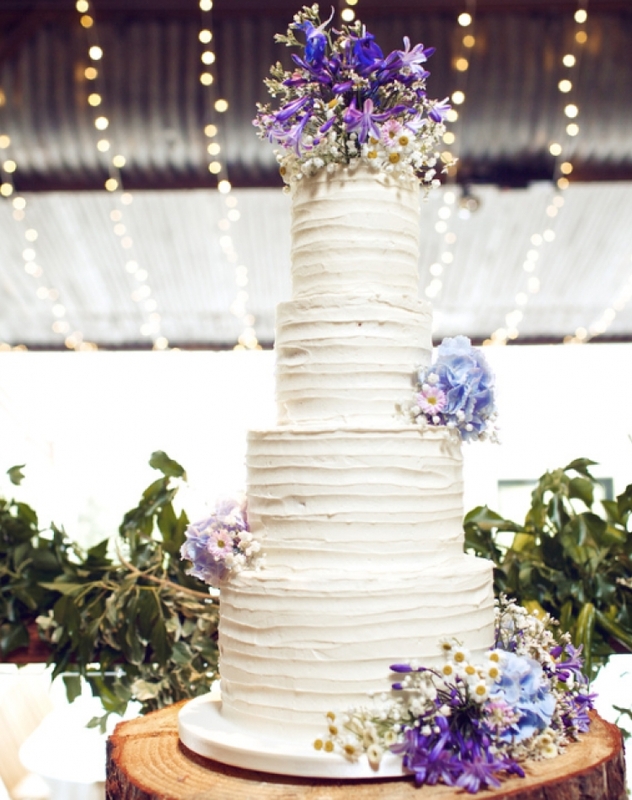 If you choose Hannah Hickman Creative Cake Makers, you can relax, safe in the knowledge that your wedding cake is going to be as individual, special and unique as you and wedding day or civil partnership celebration – and that it will be delicious! 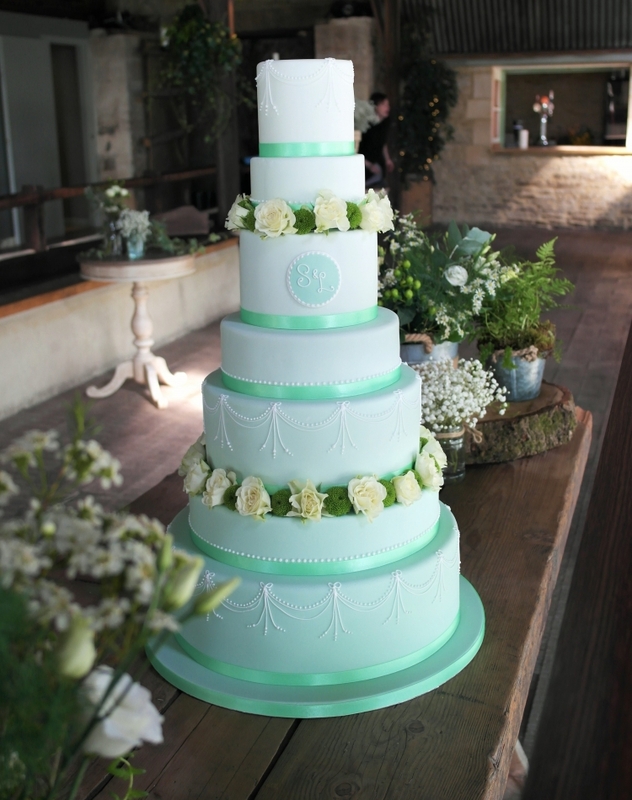 With nearly a decade of professional cake making experience, Hannah is on hand to guide you through the cake ordering process, from your initial consultation to final delivery and set up, to listen to your wildest cake hopes, and to help you choose a showstopping centrepiece your guests will first admire and later enjoy. We pride ourselves on attention to detail, and it is only through Hannah’s years of professional training, that she is able to promise and consistently deliver the highest quality of cake, both in taste and final appearance. From the mouth-watering sponge and the consistency of each filling, to the individual detail and the perfect finish of the icing, every stage of each bespoke cake is delivered to the highest quality. Much of our business to-date has been through word-of-mouth recommendations, and we are always especially delighted to hear from the friends and family of previous couples after they’ve tasted the final product for themselves! Our ordering process is simple. 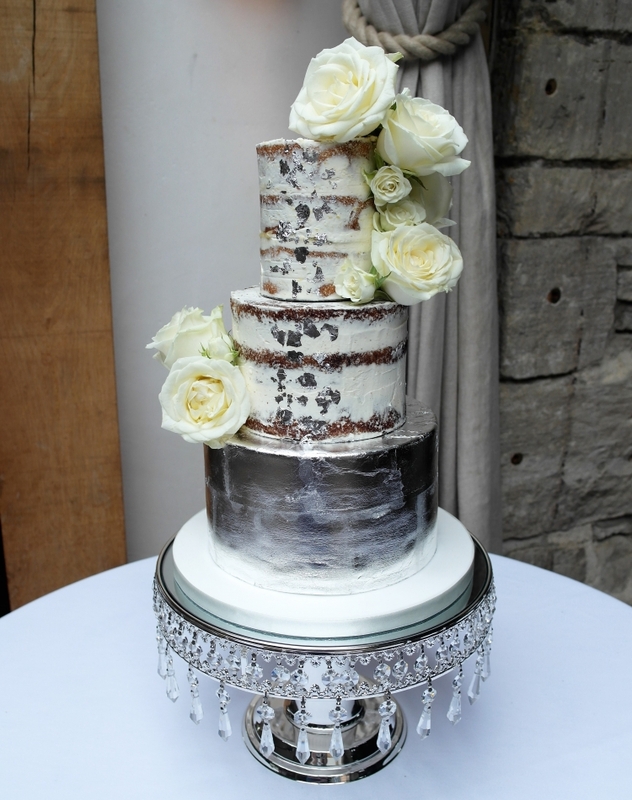 Simply fill out our quick online contact form to arrange an informal cake consultation, or if you would prefer, you can send us an email with any questions you have. We have answered some frequently asked questions here, too.